No partouts or individual parts sales. There's some more stuff I would sell with the car along with the bumper and muffler, such as some WRX struts and prodrive springs, an intercooler, and various other small parts, gaskets, etc. that have accumulated. It would be a great car for someone willing to put a little time into it. Sadly, I don't have much time for it. Yeah, also interested in price and pics! that seems like a really great price for a swapped wagon.... whats the mileage? '91 Mica White SS - R.I.P. '91 Black Camry Alltrac - R.I.P. Full swap? Gauge cluster, computer etc? Or just all the mechanicals and tricked computer? Computer is the same for MT/AT. What's different is the harness, on MT or AT there is the identifier pin. When you swap a AT car to MT, you just snip the wire for the AT/MT pin and voila, your computer sees a manual trans. Only thing missing from the full swap is the gauge cluster i believe. Come on guys, shoot me some offers. Id love for the car to sell in here so I can see what someone does with it. I'm in the market, I'll text for pics. I just wish you were a bit closer to Arizona, I have to consider the cost cost of getting to you along with the purchase. 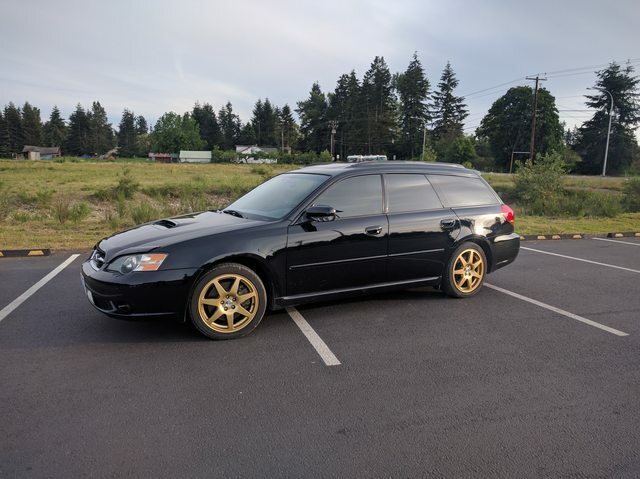 I'm dying to get back into a first gen though, I miss my wagon so much. If it was white I would be very very excited.